This South Indian Coconut Rice Recipe is a mildly spiced and light rice dish cooked with fresh coconut. You can pair it with a raita or dal. 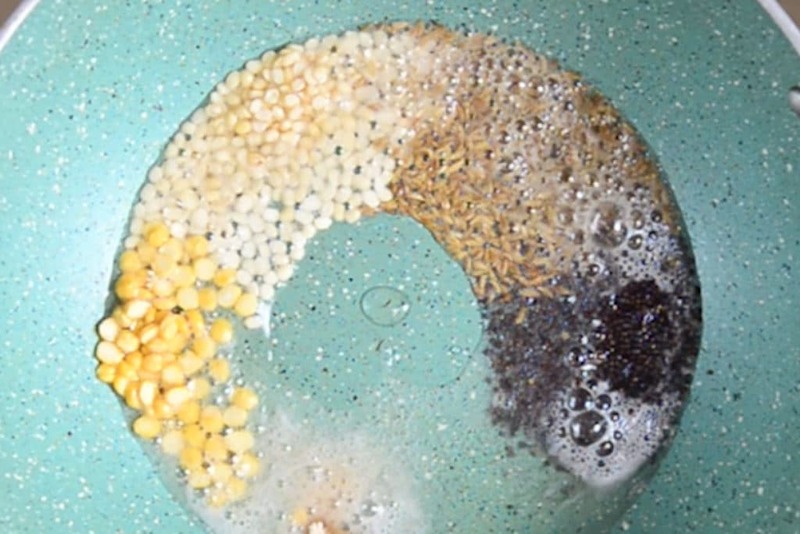 Here is how to make coconut rice recipe (Step by Step and Video). 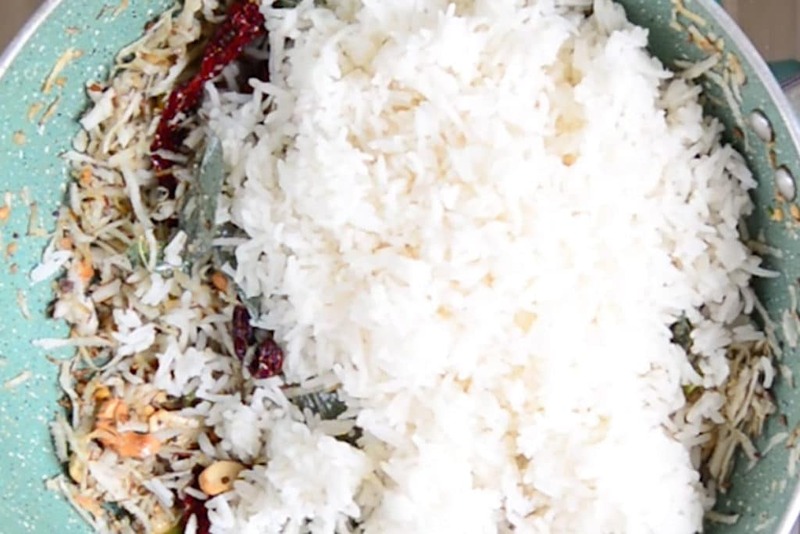 Rice and coconut – oh, the combination seems so great, right? 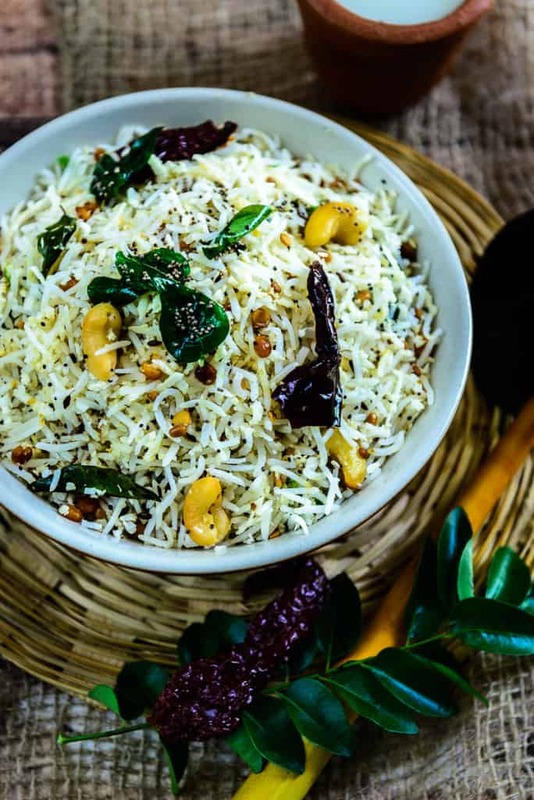 This South Indian Coconut Rice Recipe recommends cooking rice with grated coconut along with dals, curry leaves and more. An ingredient that defines South Indian cuisine is coconut. It is added to almost every dish, be it Chicken in Coconut Gravy, Ulli Theeyal, Coconut Chutneys and even desserts like Nariyal Ki Barfi and Sago and Coconut Pudding with Plum and Vanilla Compote. 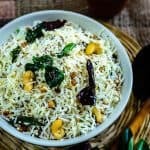 South Indian Coconut Rice Recipe is a mildly spiced and light South Indian dish cooked with coconut. It has a delicious taste and is also easy to make. The rice is tempered with various spices and can be enjoyed just as is with Kerala style Ginger Pickle on the side, or with South Indian Rasam or Sambar. South Indian Coconut Rice Recipe is often made during the festivals of Navratri and Pongal. The prasadam or naivedyam at temples usually comprises of curd rice, coconut rice and pongal. Although freshly grated coconut is the best to use, you can even use grated and stored coconut, which may not taste the same. This rice is also a one-pot dish, since you can even add different assorted veggies to make it filling and wholesome. 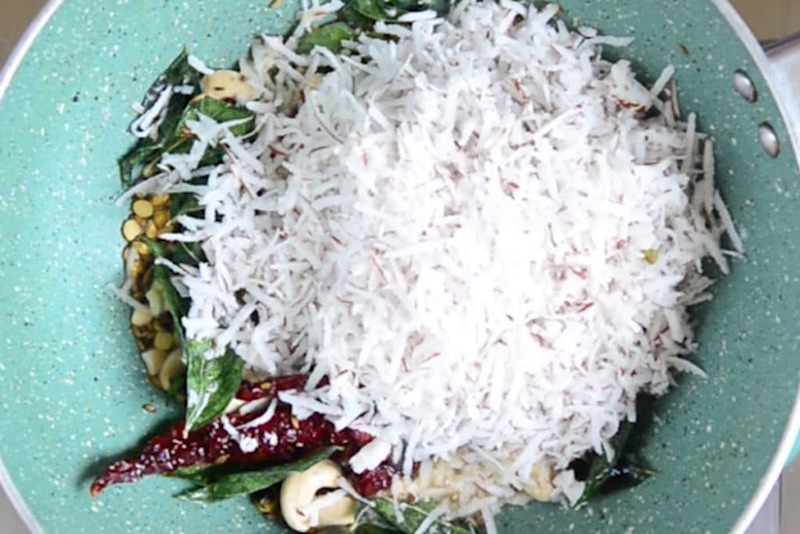 Here is how to make South Indian Coconut Rice Recipe. What to serve with Coconut Rice? Sambar, rasam or any spicy thin South Indian curry will go well wth coconut rice. You can also serve it with pickle and papad. 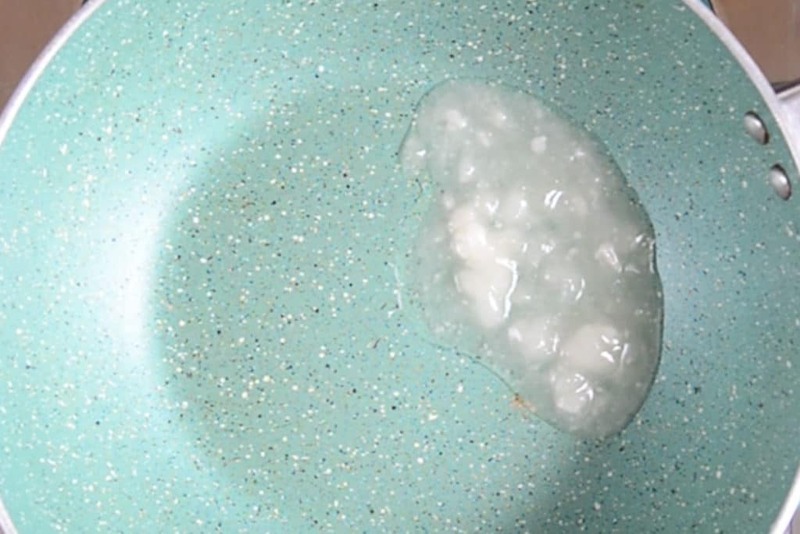 Can you freeze Coconut Rice? Coconut rice can be frozen in freezer safe container. To re heat it, first thaw on the counter for 2 hours and then microwave until warm. Once the oil is hot, add mustard seeds, cumin seeds, urad dal, chana data nd hinge to it. Let them crackle for a few seconds. 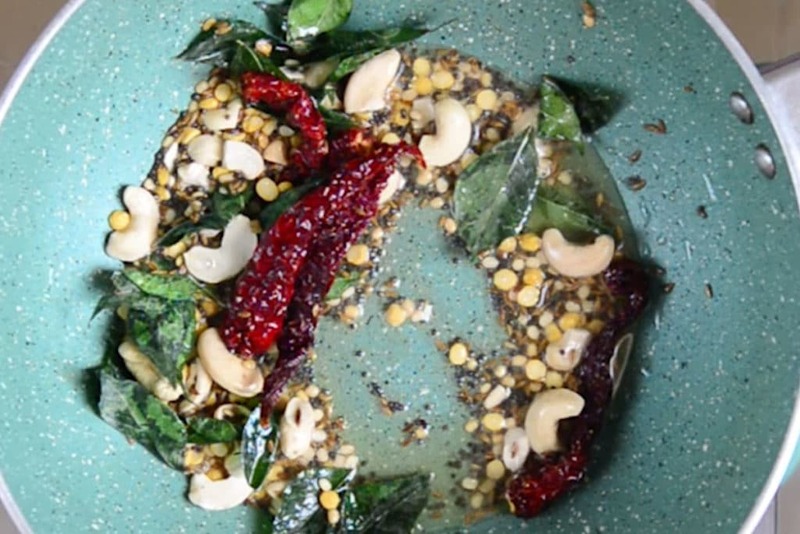 Add curry leaves, dry red chilies and cashew nuts and fry till cashew nuts are slightly browned. Add green chilies and grated coconut and fry for 2-3 minutes until coconut is slightly browned. Now add salt and cooked rice and mix gently. Serve hot with Curd or any curry. 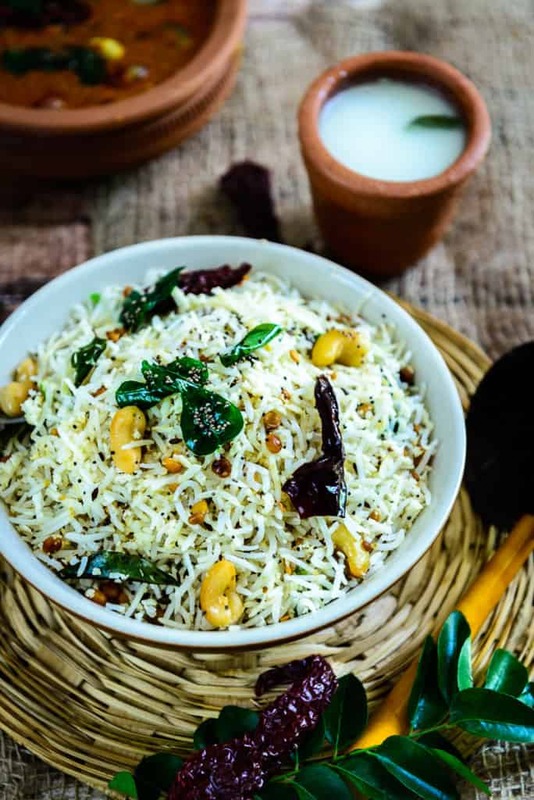 This South Indian Coconut Rice Recipe is a mildly spiced and light rice dish cooked with coconut flakes. Once the oil is hot, add mustard seeds, cumin seeds, urad dal, chana dal and heeng to it. Let them crackle for a few seconds. Now add salt and cooked rice and mix gently. Serve hot with Curd or any curry. You might also like these rice recipes.